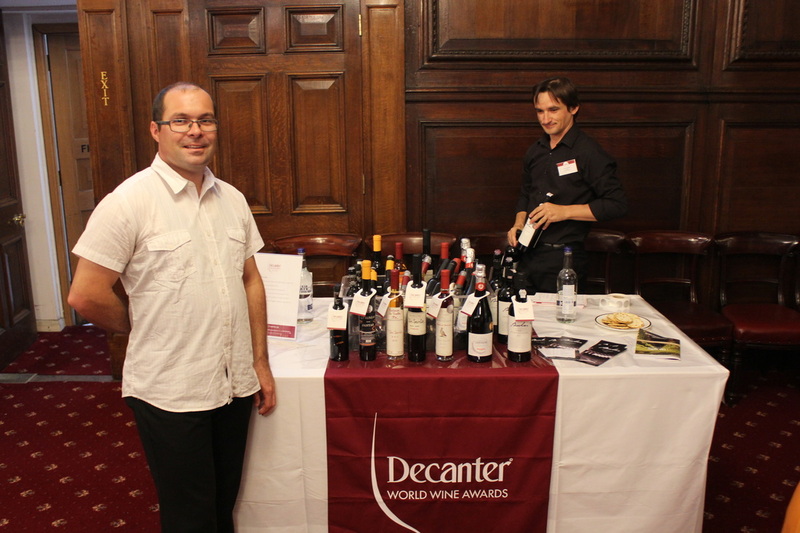 Our family estate works really hard to provide excellent wine which is as natural as possible. We follow the rules for organic farming. We have also received several awards for our wine, including silver medal at decanter World Wine Competition in 2016. Rebula is an old, indigenous sort of grapes in Goriška Brda. The colour may vary from yellow to golden. It usually has a fresh aroma, due to higher acidity, which makes it perfect for hot summer months, and a great companion with lighter food. The best food with rebula are fish, creamy sauces, herbs, etc. 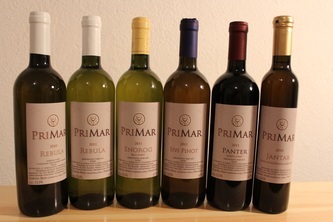 Enorog is a white cuvee, consisting of Pinot Blanc, Chardonnay and Tocai Friulano (renamed as Sauvignonasse/Jakot/Točaj). The colour is relatively intensive yellow. The scent is discrete, while the aroma is fruity and harmonious, with nice after-taste. The best food with Enorog is white meat, but it also fits well with various complex dishes. Enorog is a unicorn in Slovenian language. 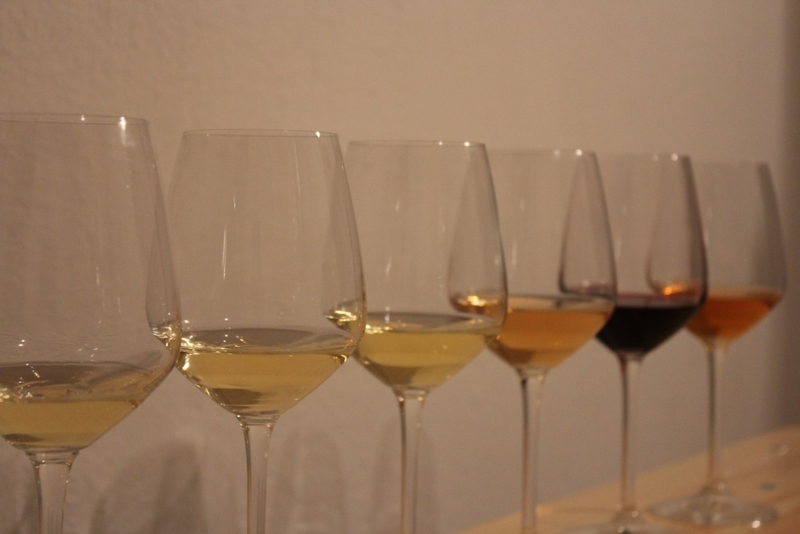 The unicorn is white, pure and inspiring, just like our wine. Also, the unicorn resembles the Lipizzaner horse, which is bred at the Karst region, not far from us. Furthermore, the word enorog resembles the word enology, and the part „rog“ means horn, which was used as a drinking cup in the past. 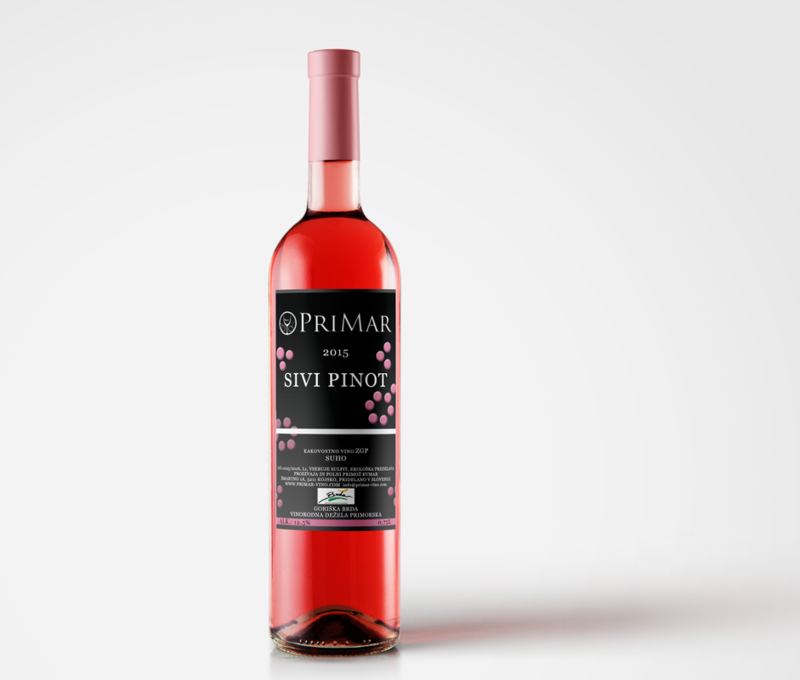 Sivi pinot is Pinot Gris. It has pinkish colour, darker as usual for Pinot Gris. 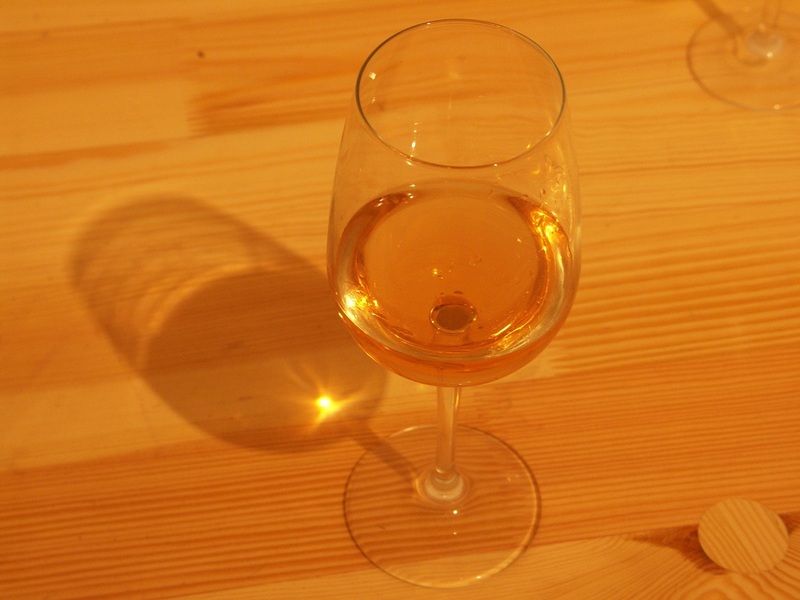 The maceration lasted for one day, providing this colour. We wanted to show the natural colour of the grapes. The wine has a strong character, with decent after-taste. It is well-rounded, and is especially vivid. It also spent some time in used wooden barrels. It is very versatile for combining with food, but fits best with sea fruits (lobster, shrimps and mussels), tartar beef, deer carpaccio, and similar. 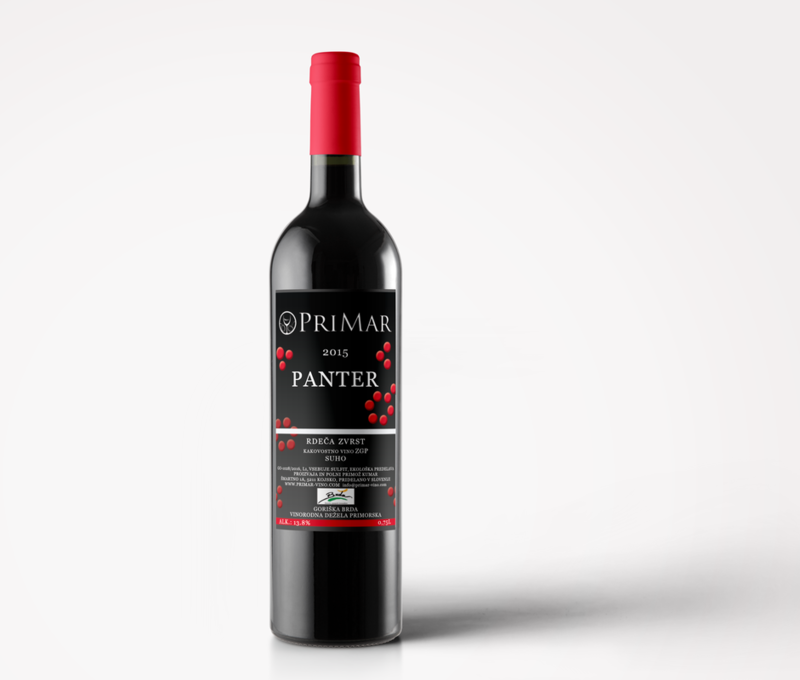 Panter is red cuvée, consisting of Cabernet Sauvignon and Cabernet Franc. It has very intensive ruby to granate colour. 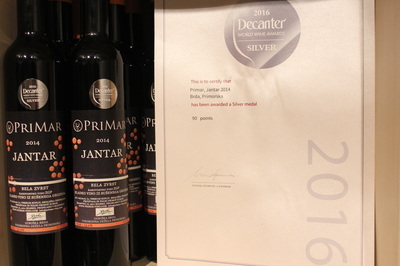 It is discrete in the nose, with the scent of forest fruits and flowers. It is dry and harmonic in the mouth, with ripe tanins and middle long after-taste. The maceration lasted for 10 days. It fits great with red meat. 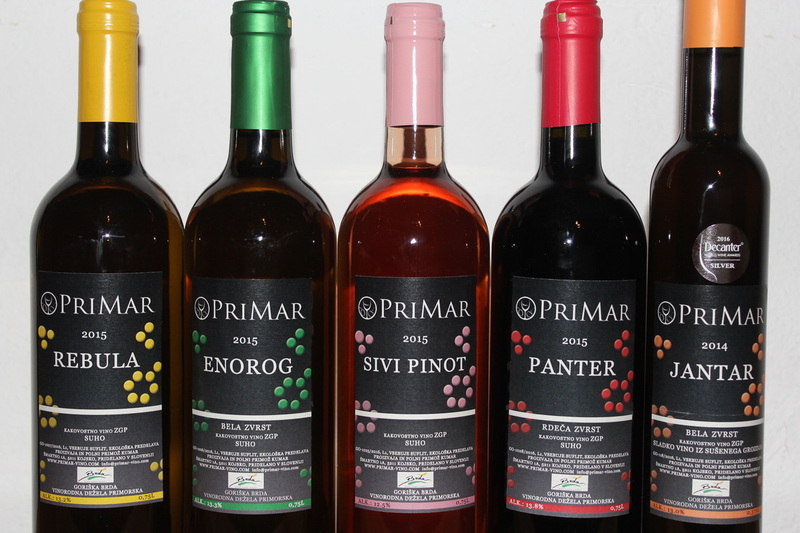 We in Brda call the red wine black because the colour is so intensive. Panther is an animal, representing strength and vitality, and the black panther was the symbol of Carinthia in the Middle Ages. Jantar (amber) is our premium predicate wine. 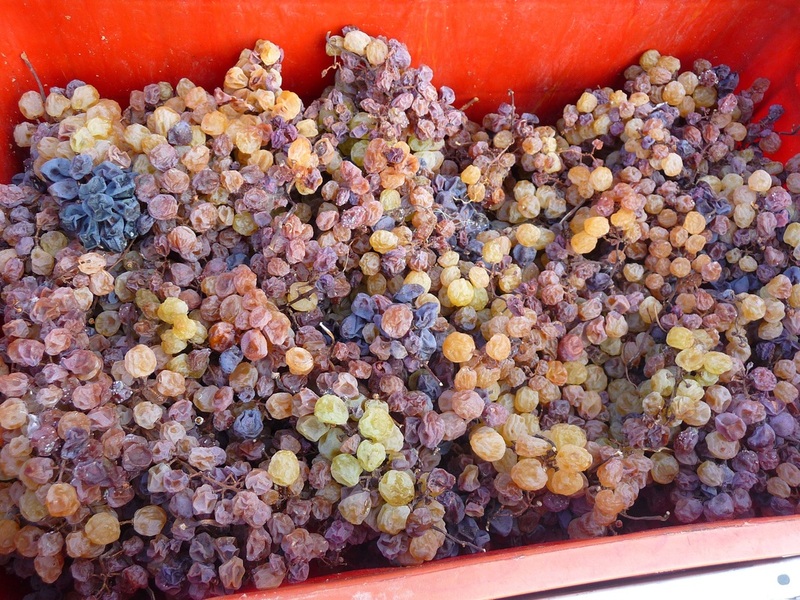 It is made of dried grapes – several tons of healthy, selected grapes are picked in September and carefully dried until January, when it is pressed. Only a few hundred litres of this precious wine is obtained. 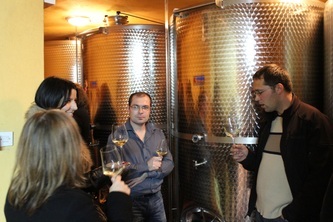 The wine is cuvée, made of rebula, which provides acidity, and muscato, which provides the aroma. The wine has deep amber colour, is very dense, and very rich in aroma.